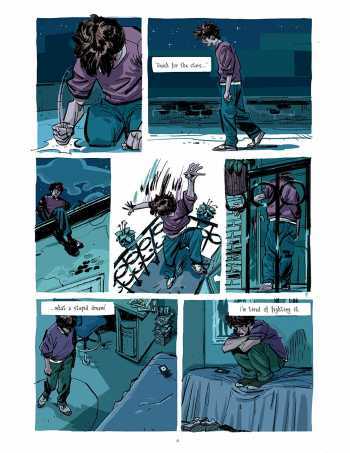 An autobiographical graphic novel by Pierre Paquet, publisher of Tony Sandoval, Romain Hugault, and other bande dessinee creators. 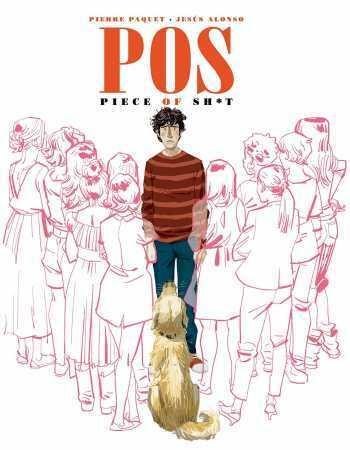 A young man struggles to build a publishing company, find love, and discover who he really is, with his one true trusted companion being the dog who truly seems to understand him. 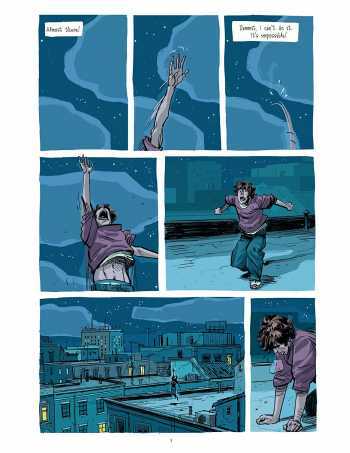 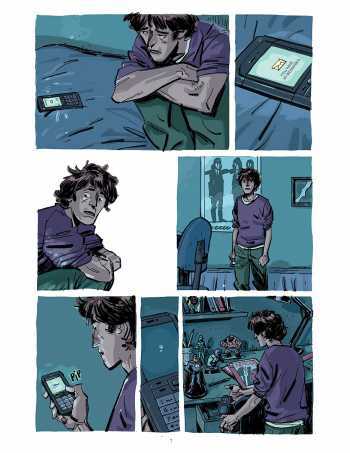 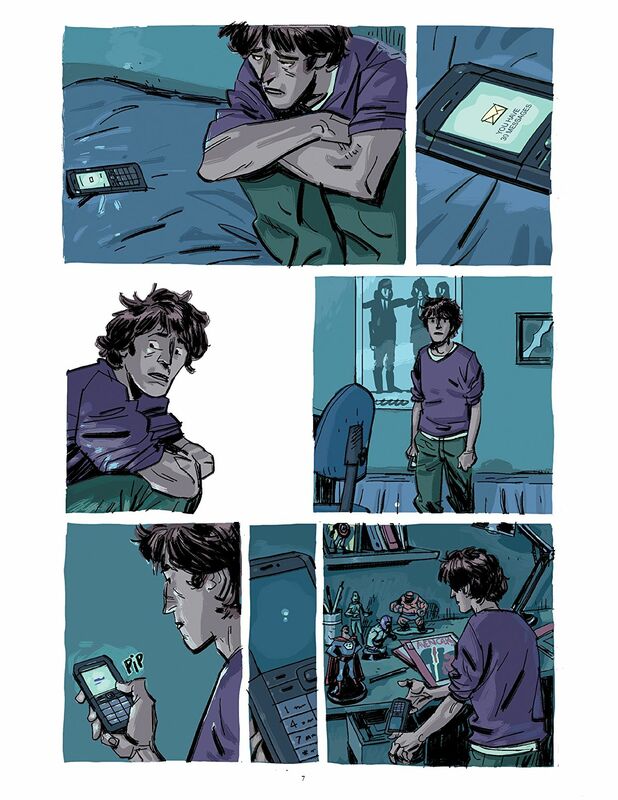 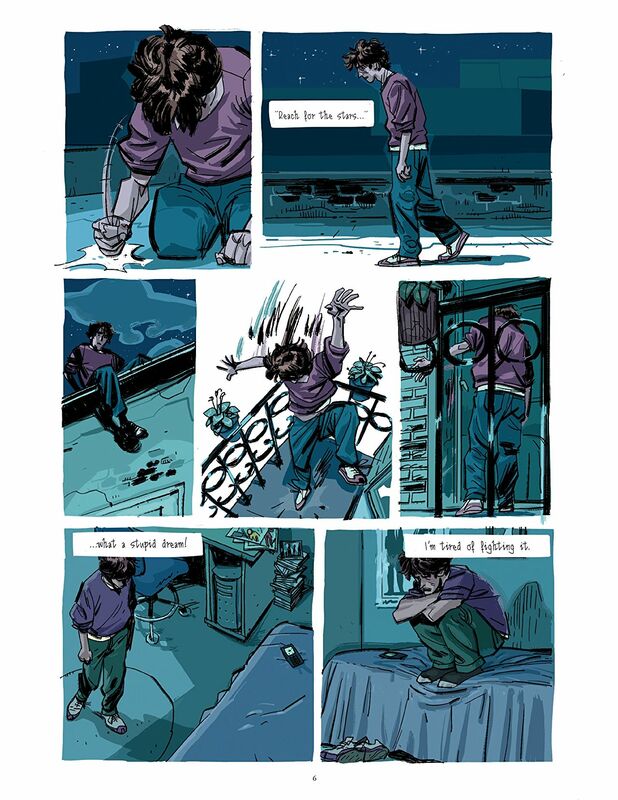 In the end, he realizes that for far too long he has been a self-absorbed piece of sh*t.
The spiritual sequel to Paquet's Eisner-nominated A Glance Backward, which recounted his experience dealing with the death of his father at age eleven.